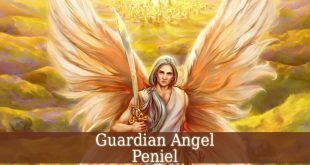 Guardian Angel Mebahel is the divine angel of liberty. 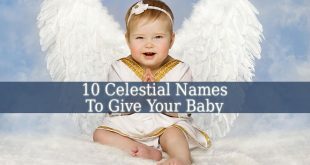 Firstly, his name means “God The Protector And Savior”. 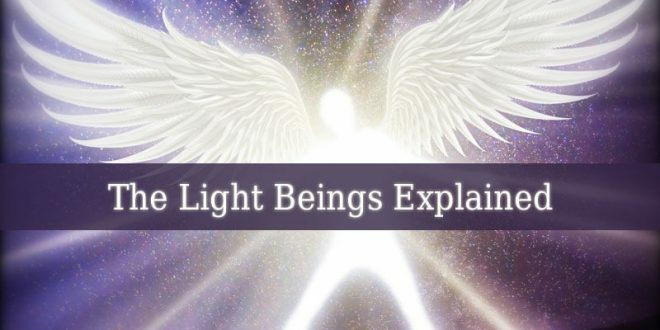 In the Jewish culture, he belongs to the choir of angels called Auphims. 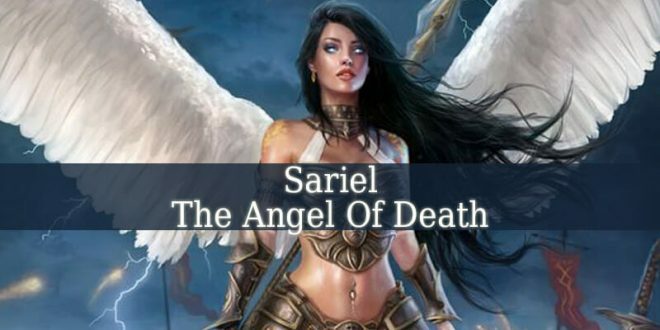 Therefore, his supervisor is Archangel Raziel. 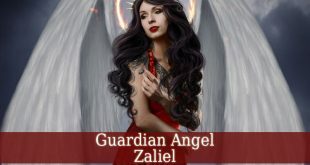 But in the Christian culture, Guardian Angel Mebahel is one of the Cherubims. 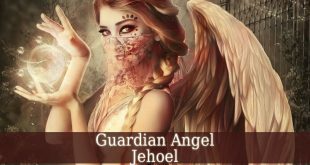 Guardian Angel Mebahel is the protector of truth, justice and commitment. He brings liberty and unconditional love. He brings you with altruism. And also with the desire to belong to a humanitarian institute. 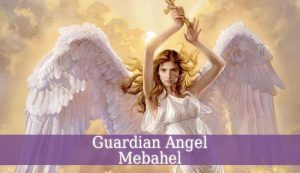 Guardian Angel Mebahel restores the hops in your heart when you feel like you’ve lost everything. This amazing celestial being is pure inspiration. He inspires you to continue, even if you are in lack of hope. Other responsibility of Mebahel is to create and maintain accuracy. He brings exactitude and precision into your projects. 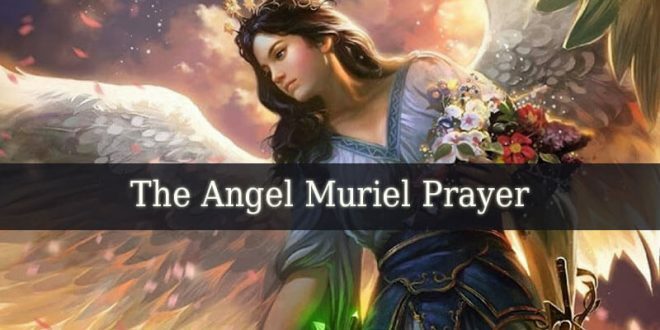 This beautiful angel helps you to find the right choice for you in any situation. Mebahel restores the harmony into your life. Therefore, he inspires you to respect the natural order of everything around you. 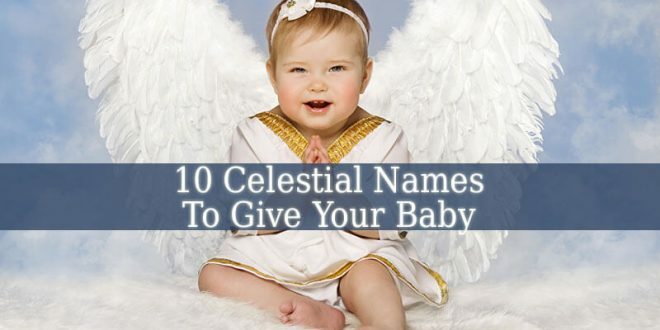 But Mebahel is also the angel you call when you are performing an exorcism. He has the ability to help and protect you in the process. He also brings abundance, elevates your senses and inspires you to respect the environment. 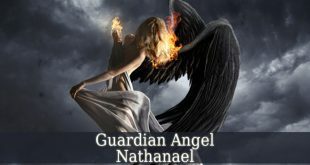 The days between May 26 and May 31 represent the influential period of Guardian Angel Mebahel. 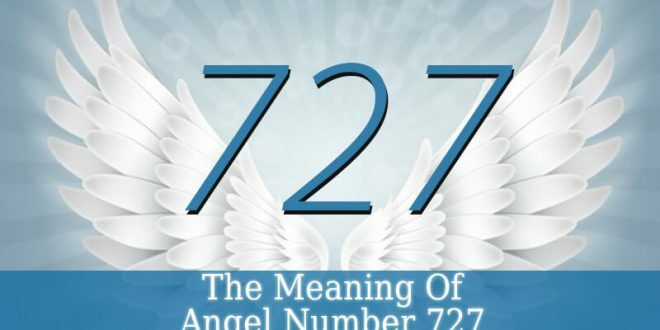 Therefore, if you were born in this period, then the angel of liberty influences your life. So, you must be a very spiritual person. You have the powerful ability to decode dreams and other esoteric phenomenons. But you are also a big defender of the innocent. You are full of dignity and nobility. The people around you know you as the bringer of good news. You are full of wisdom due to the knowledge you discovered through your life. But your intuition and serenity are also very impressive. These qualities will always keep you in the center of attention. 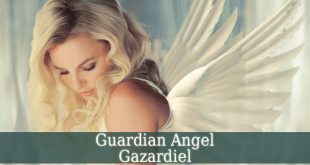 Your Guardian Angel Mebahel will always be by your side. He brings you knowledge constantly. 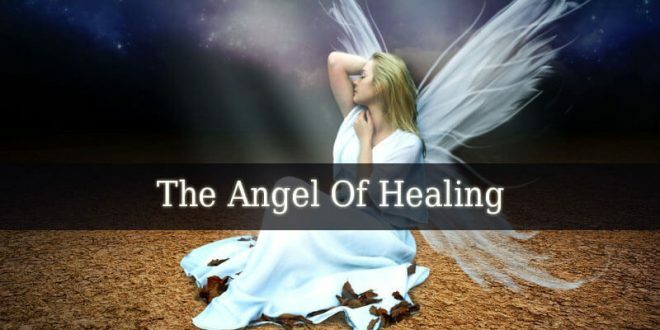 Therefore, the connection between you and your guardian angel will always be strong.